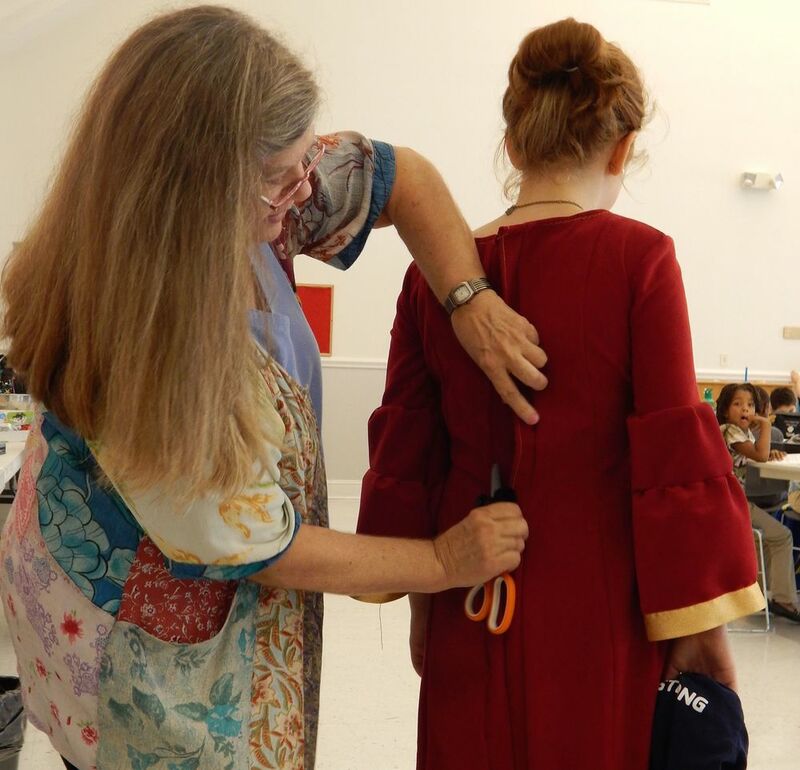 Members of the DRT Costume Team will be here to show you what needs doing and how. 2) People that are willing and able to carry big plastic containers of costumes, maybe up and down stairs and help re-organize the loft storage space. PLEASE RSVP to the contact address, so we’ll know how much bottled water and treats to have for the DRT Spring 2016 Costume Shop Party. I look forward to seeing you Sunday afternoon.